Ocean Link's Affiliate Company, Gemi Trucking, Inc., Offers 100 Company-Owned Trucks to Transport Cargo via the U.S. Southeast Region. 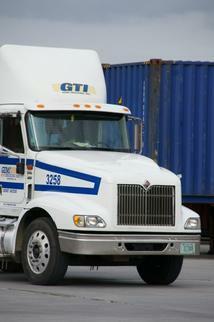 What Type of Cargo Do We Transport Throughout the U.S. Southeast Region? Please contact us for a competitive price quote today at (912) 963-9890.